We offer the full-time services of OB-GYNS, pediatricians, a family medicine physician and a clinical psychologist. 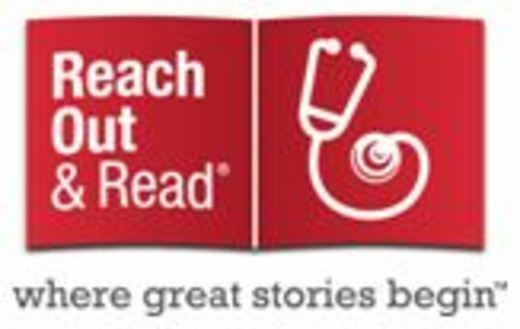 Getting books from the doctor is now a routine part of regular pediatric checkups at the Beatrice Women's and Children's Clinic as doctors and nurses welcome the Reach Out and Read program to the practice. 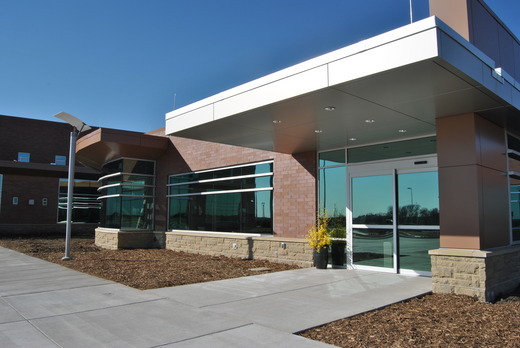 Beatrice Women's and Children's Clinic joins nearly 5,000 program sites nationwide that are preparing America’s youngest children to succeed in school. Doctors, nurse practitioners, and other medical professionals incorporate Reach Out and Read's evidence-based model into regular pediatric checkups, by advising parents about the importance of reading aloud and giving developmentally-appropriate books to children. The program begins at the 6-month checkup and continues through age 5.